Three B Zine Podcast! 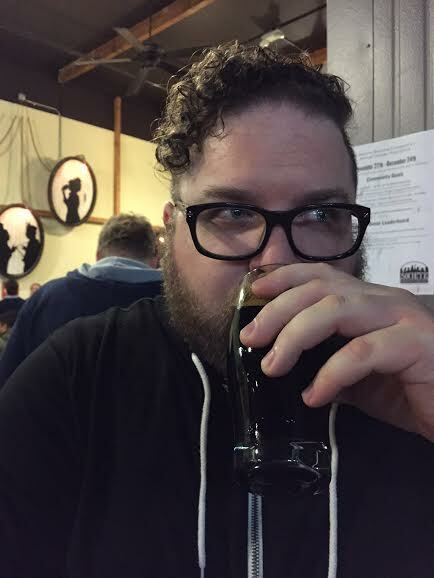 Episode 77 – Beer Discussion Unhinged | Three B Zine Podcast! 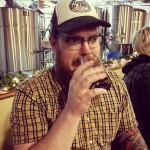 Don’t miss Episode 77 where we dive into the deep end of local beer discussion. We discuss a long list of “New Beers”, break down our thoughts on recent Brewbies Festival, answer social media questions and discuss fall out on twitter over “indie beer” for the final time. All this plus much more over beers including Chuck Alek, Green Flash and Sierra Nevada. Tune in! 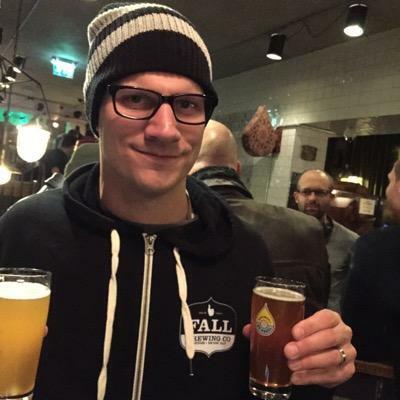 Don’t miss episode 77 as we dive head first into the deep end of local beer discussion. 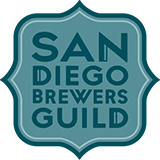 We blow the doors off of whats been happening in San Diego’s local beer scene and we might even leave some cliffhangers based on other things to come in our great city. 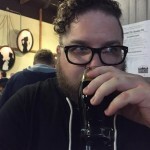 We drink new beers and discuss our thoughts and we quickly discuss sour beers and the addition of syrups. We jump into New Beers of the Week – Highlight Edition where we discuss how great Breweries Festival was this year and also includes our first try from Art District Brewing from LA. 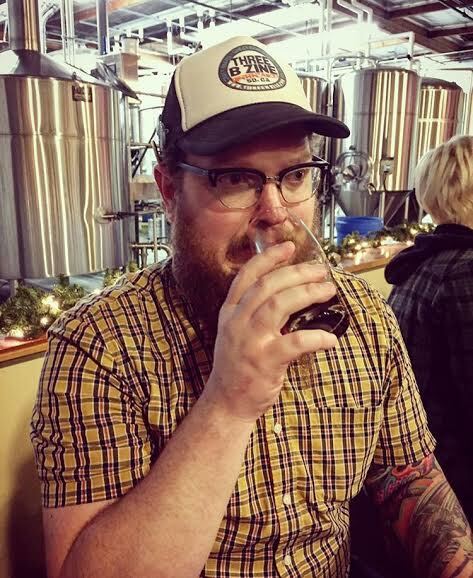 In an attempt to discuss our thoughts and stance we also sit down to discuss the ongoing issue regarding “Indie Beer” and we address some of the negativity that has come from that term – For the final time. We also answer great social media questions, we talk about some of the beers that are no longer on the Green Flash release schedule, we talk about the fandom regarding triple IPAs, we geek out about Funko POP, we talk about supporting beer as a whole and how you can be a part of that life and much more. 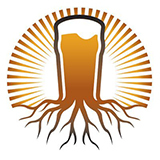 Don’t miss this extreme local beer episode, bursting at the seams with beer discussion.